Tony - overall is an 8/10 Prez. But.. The last couple years have been a steaming pile of crap on the front porch that he himself espoused the importance of .... the wheels came off and who is around to mange this? 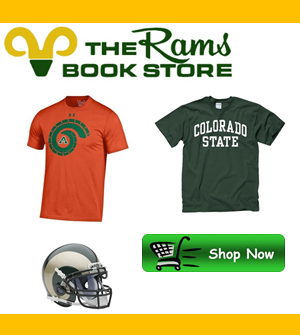 CSu athletics are a “D” right now... and where is the administrative responsibility. Who does Joe P report to ? This isn’t good. And who is in charge ?